Hey everybody! With the holiday’s fast approaching, we know that like many of you pretty soon we’ll all be wrapped up in our vacation and family plans until the new year. 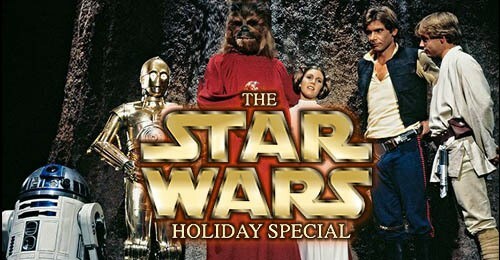 So, with that said I’ve decided to get ahead of it all and wanted to let folks know that we probably won’t be back with any updates until 2019 rolls around, but we want to wish you, yours, and your fellow Wookiee Life Day’ers a happy and safe holiday season. Previous Post: The first demo track of our soundtrack is available… RIGHT. NOW! Next Post: Happy New Year, 2019!! We’re back, and we’ve brought a treat!